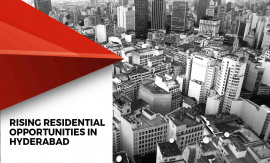 One of the biggest emerging IT hubs in the country, Hyderabad is amongst the hottest residential property selling metropolitans in India. We, at Modi Builders, have made sure that we keep up with the pace of the growing city, and provide our patrons with state-of-the-art residential facilities from time to time. 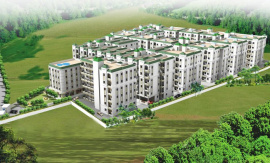 In an effort to keep our commitment and promises, Paradise Homes in Hayathnagar is another project under our umbrella. 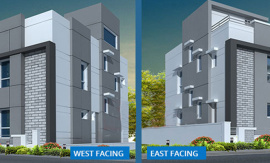 A premium apartment project, it is the perfect buy if you are currently in search of flats for sale in Hyderabad. 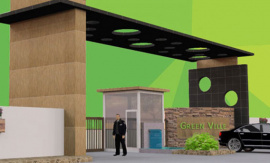 With numerous amenities, we have made sure that you live your life to the fullest. 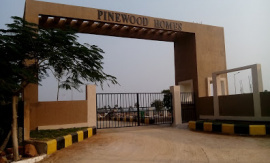 Buying a house in Paradise Homes will not only offer you houses built in partnership with the finest architects, but also facilities like 24 x 7 water and power supply, complete security solutions and more. We also understand that leisure and fun activities for your kids and you are an important aspect of healthy living. Paradise Homes, is loaded with numerous facilities like club house, play area, gardens, swimming pool, gymnasiums and more. 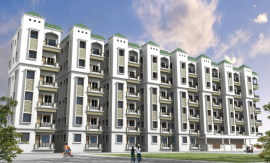 Spread across an area of 4 acres, the project has 520 apartments. 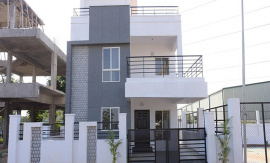 Hyderabad being the city that is the new IT hub after Bangalore, the location of Paradise Homes is such that you can easily reach your office using multiple options. With well-connected roads, metro stations nearby and easy connectivity, the location offers complete access to many nearby hotspots. The markets are also closely located, making it easy for the residents to shop for daily needs. 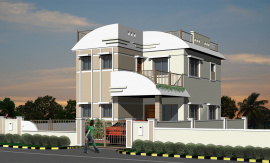 At Modi Builders, our aim has always been to deliver affordable houses to customers. 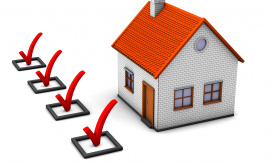 Keeping a check on the same, Paradise Homes comes at prices that are lower when compared to the market. 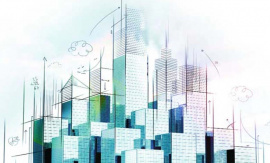 The project is being constructed by Modi Builders, a company with an excellent reputation for maintaining high standards and delivering quality housing at affordable pricing. 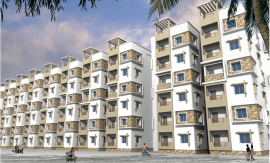 The 2, 3 BHK apartments ranging from 741-1,149 sq. 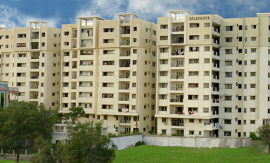 ft., are available in the range of Rs 18.52 – 28.73 lakh. 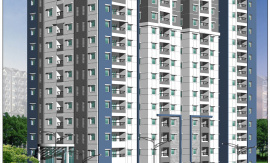 Greater Hyderabad Municipal Corporation (GHMC) approved – The project is approved by GHMC and thus, there are no reasons to worry about. Investing in Paradise Homes is completely safe and free from any kind of risks. Lighting, ventilation and Vastu – The houses built in this project are such that there is ample natural light during the day. Windows and doors have been made accordingly in order to provide you with maximum ventilation. Also, along with all this, we have made sure that the houses are constructed according to Vastu, so as to keep the positive energy flowing in your homes. 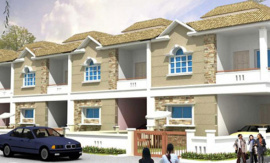 Purely residential – Live a calm and serene life with an entirely residential project. No shops or offices within the apartment make it an ideal destination for your new home. Let your search of flats for sale in Hyderabad end with Paradise Homes. Do check out what our customers have to say and book your apartment with us, today!